Welcome : These pages have been created to provide information for members, present and future. 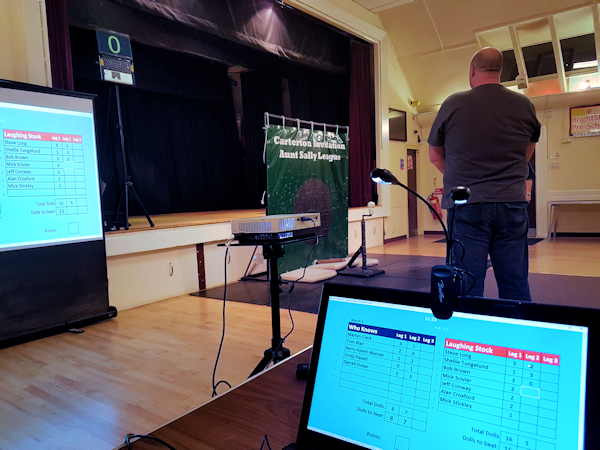 The Carterton Invitation Aunt Sally League first launched in Autumn 2011- and look at it now! .....and has the first and only electronic scoring in the WORLD of Aunt Sally!